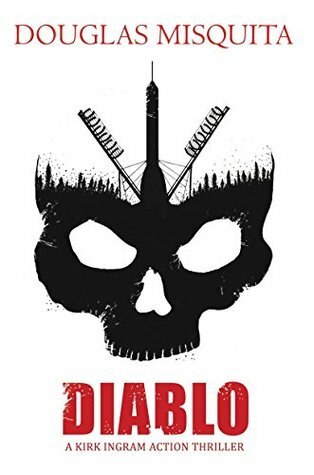 Diablo is a well written story, an action real-time thriller based the global issue of illegal immigration. As the name suggests there is lots of violence, intolerance and disintegration, but still touching the facts. A story of a man Kirk Ingram, an FBI agent who is fighting against all odds to stop the genocide and the barbarity to the world, but the time is running out. The author has created a thoughtful action filled plot which is fast paced and captivating. He has highlighted the serious problem of illegal immigration (especially European migrant), impacts and urge to find a solution. The characters, one of it is the author, are developed and realistic. The plot has drama, thrill, some mystery, twists and turns, some witty lines but above all touches the serious topic on the global stage. Additionally, kudos to author for enormous research on the topic and then creating an interesting novel!